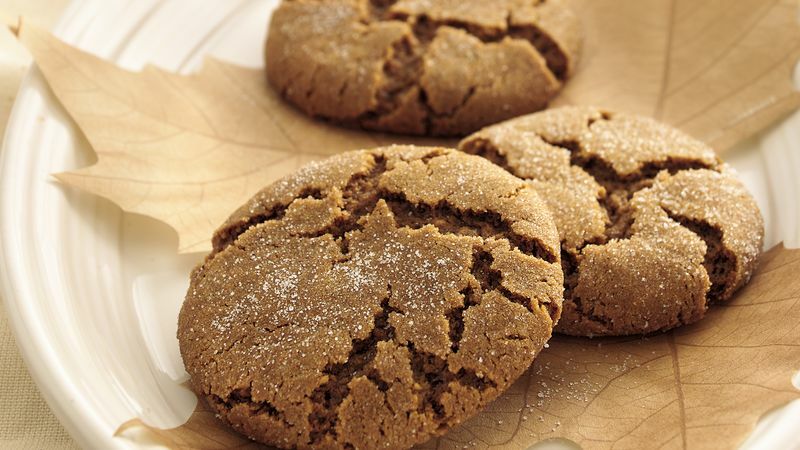 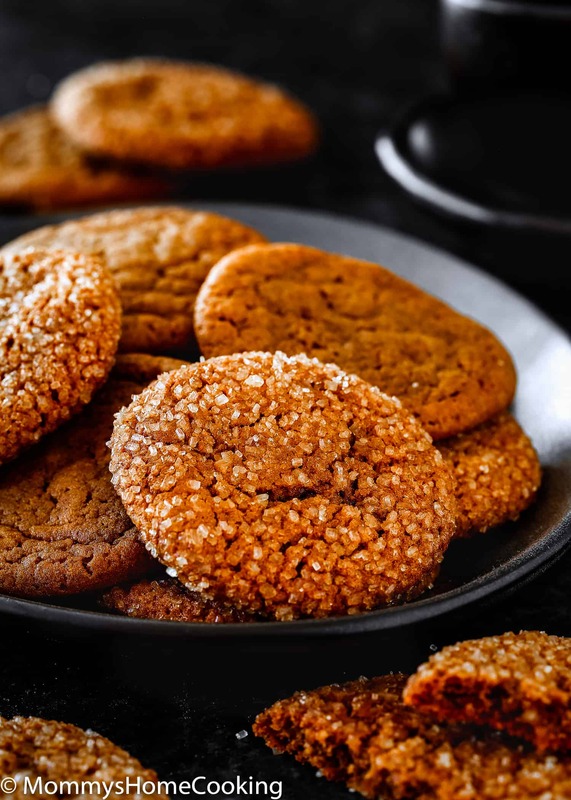 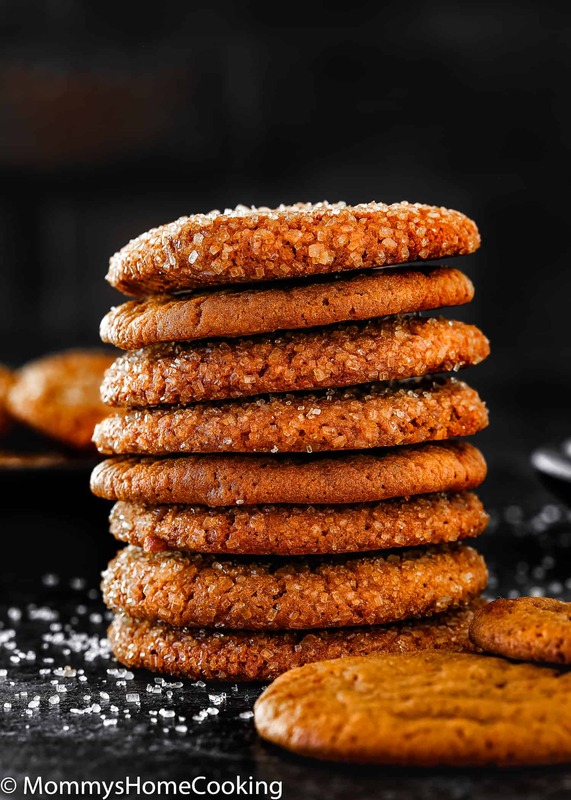 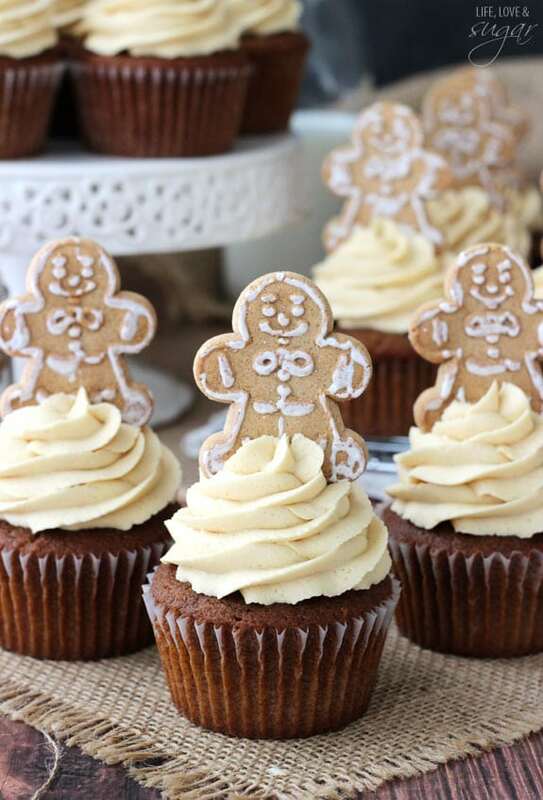 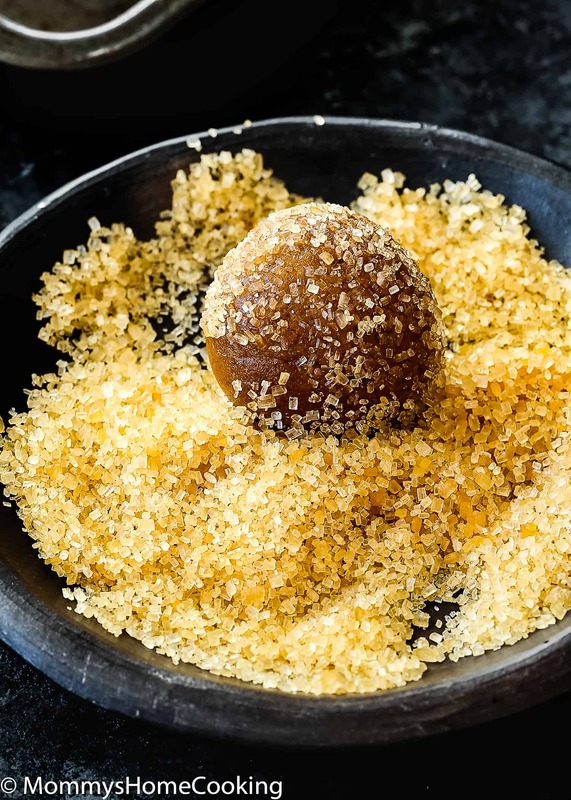 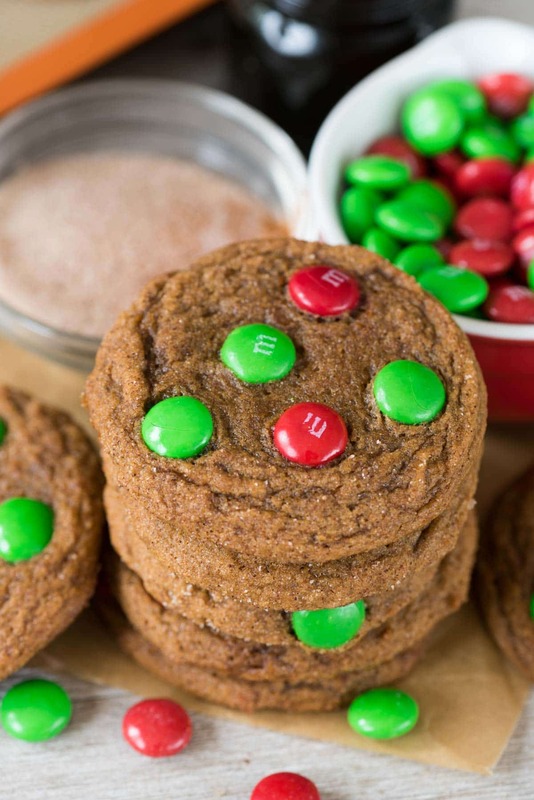 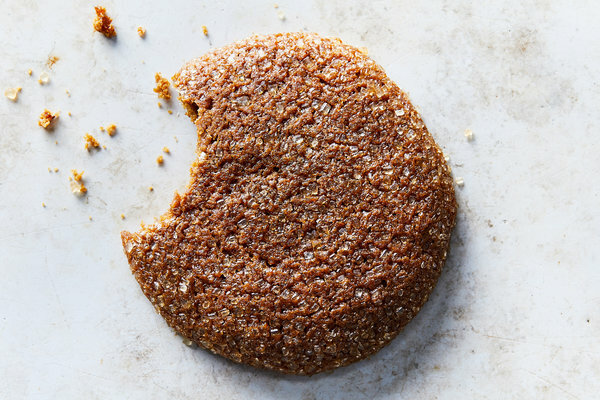 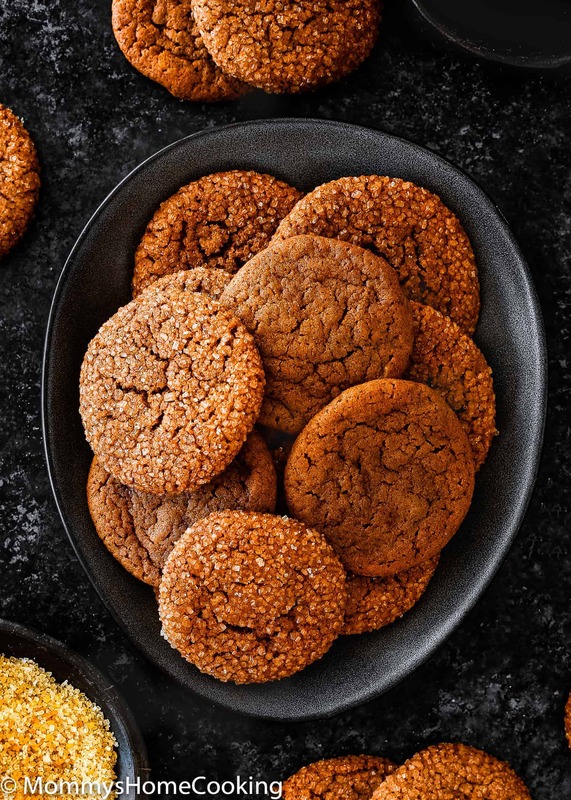 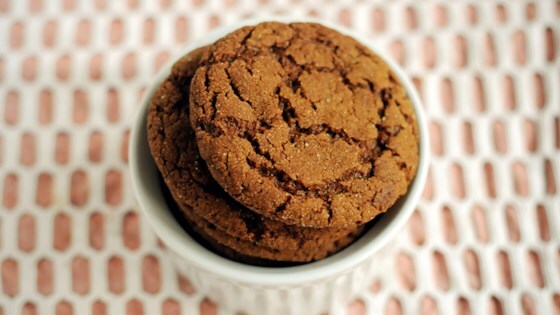 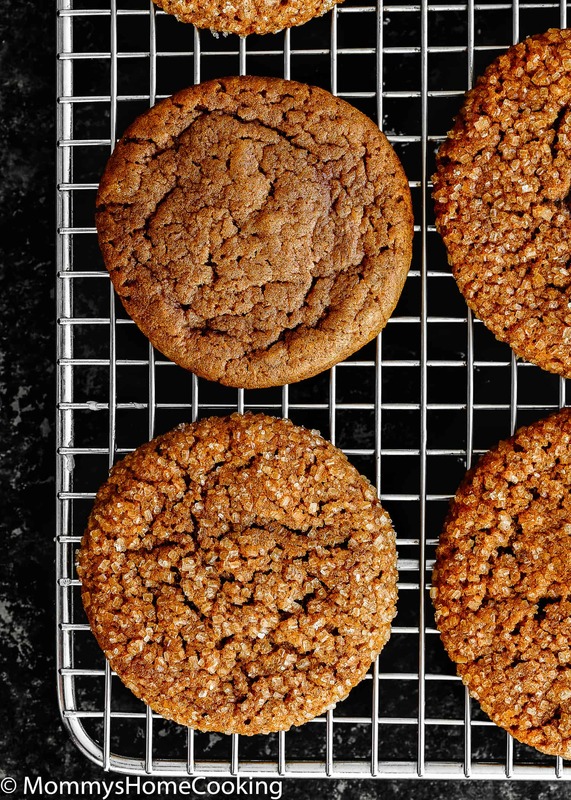 Chewy ginger molasses cookies are made with brown sugar, cinnamon, nutmeg and ginger. 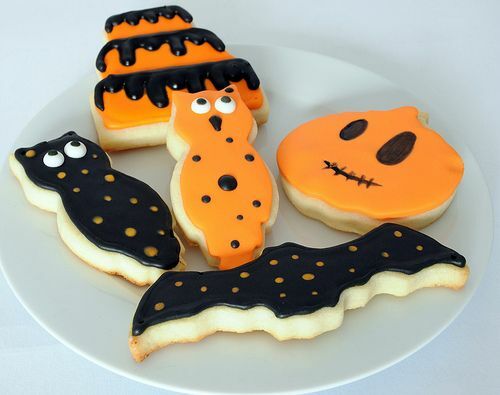 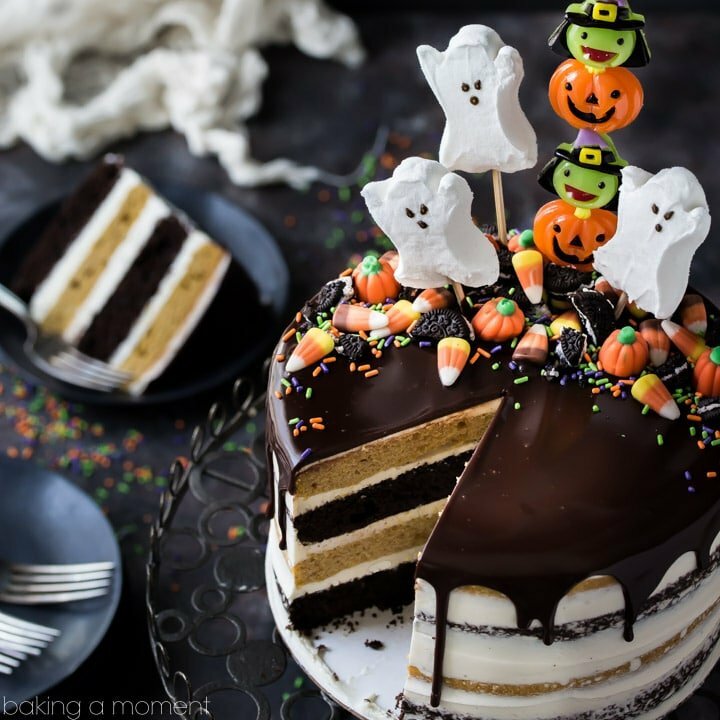 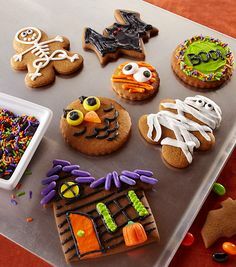 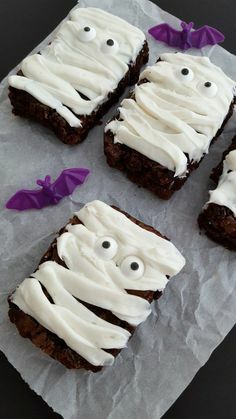 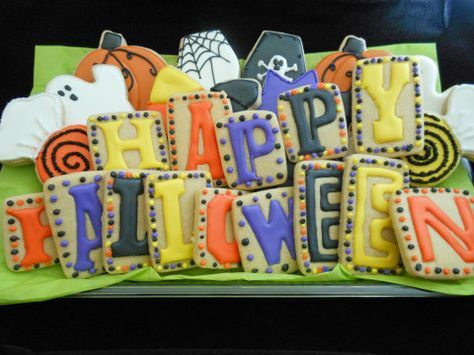 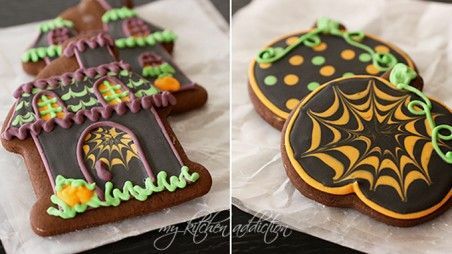 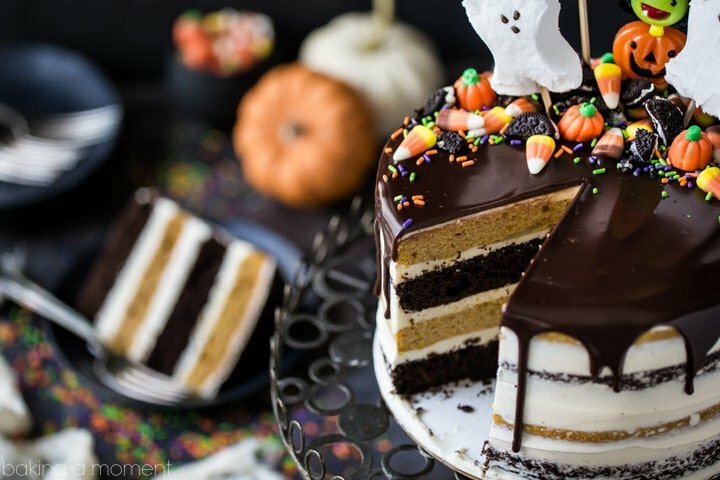 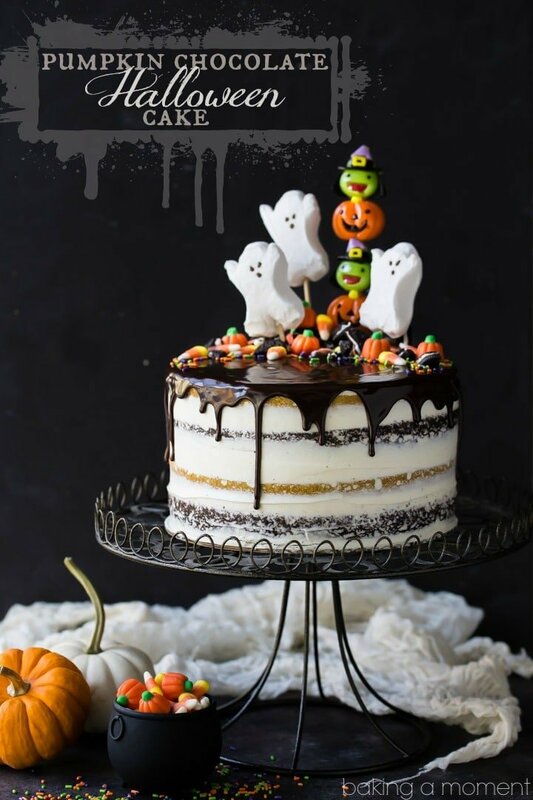 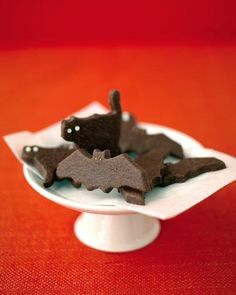 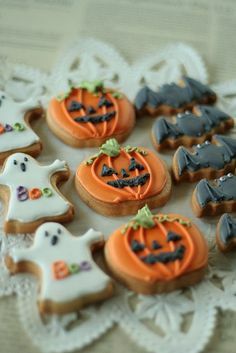 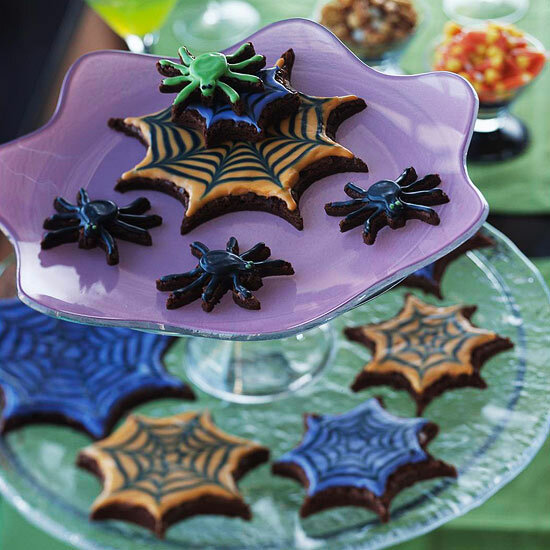 Ghostly Bat and Cat Cookies--Start a new Halloween tradition this year: Bake chocolate cookies cut into the shapes of ghostly bats and cats. 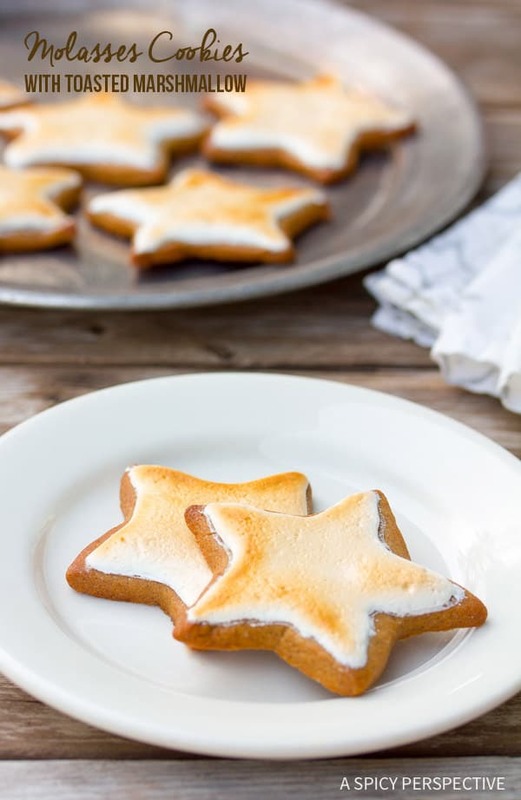 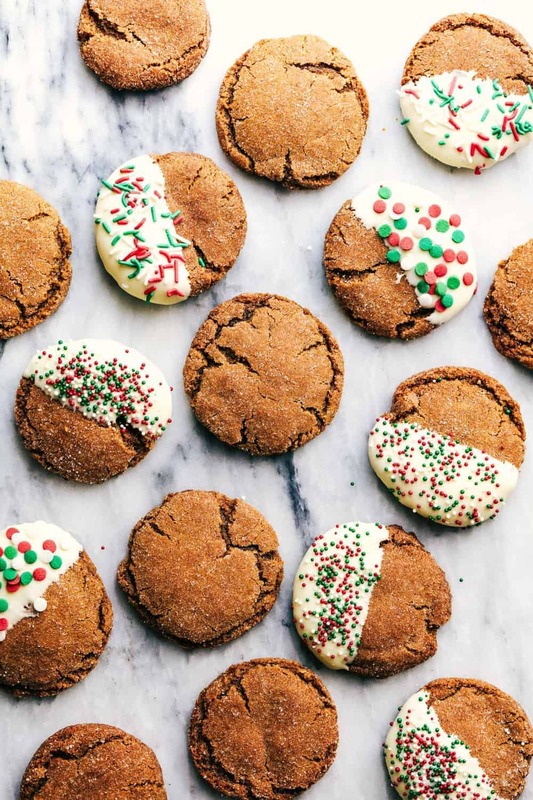 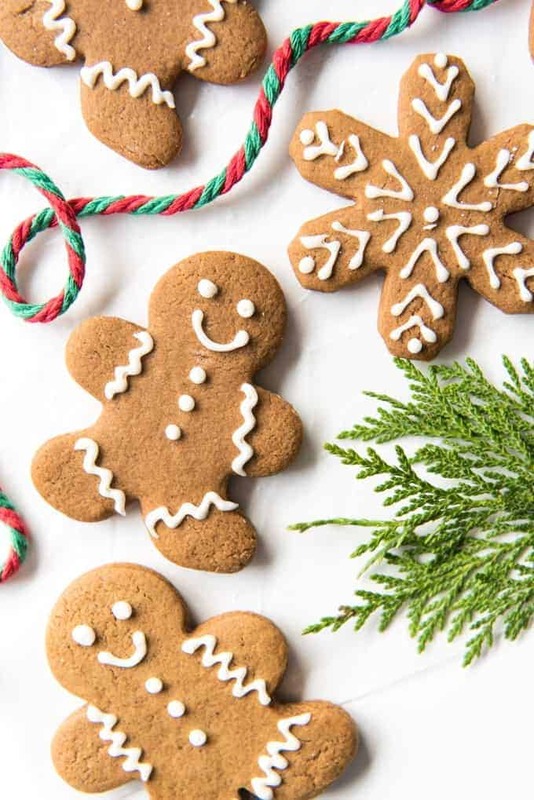 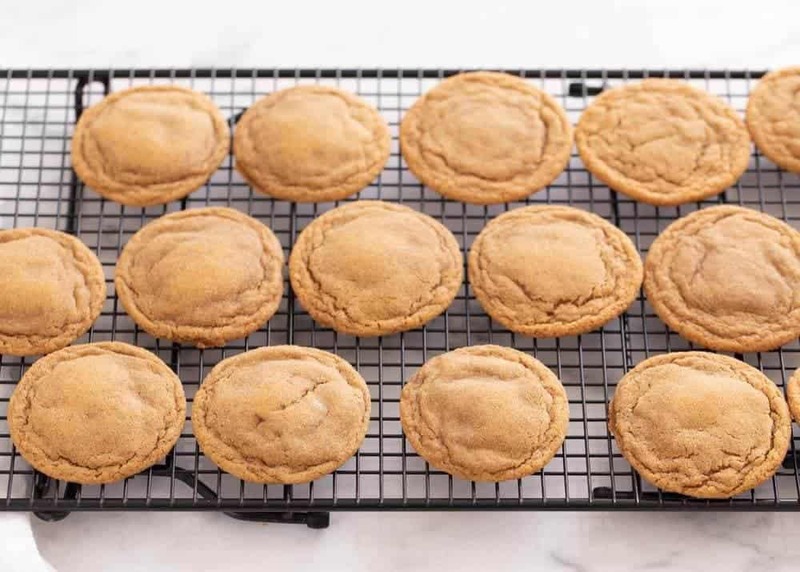 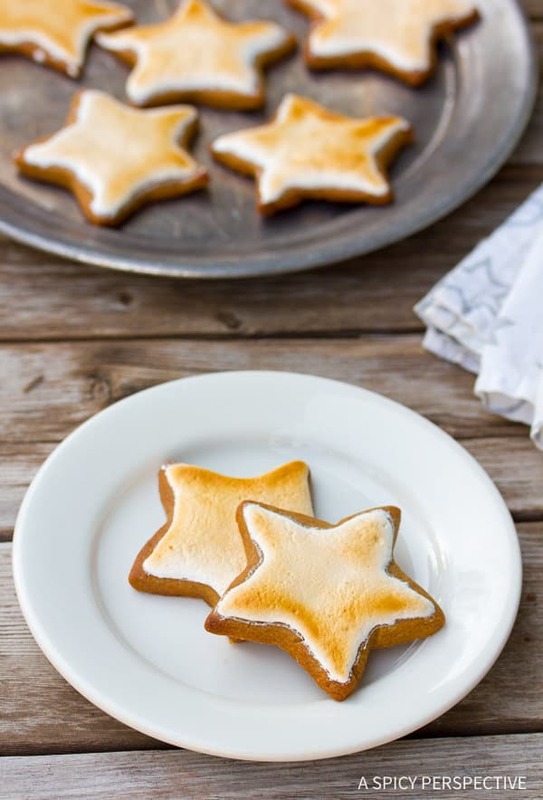 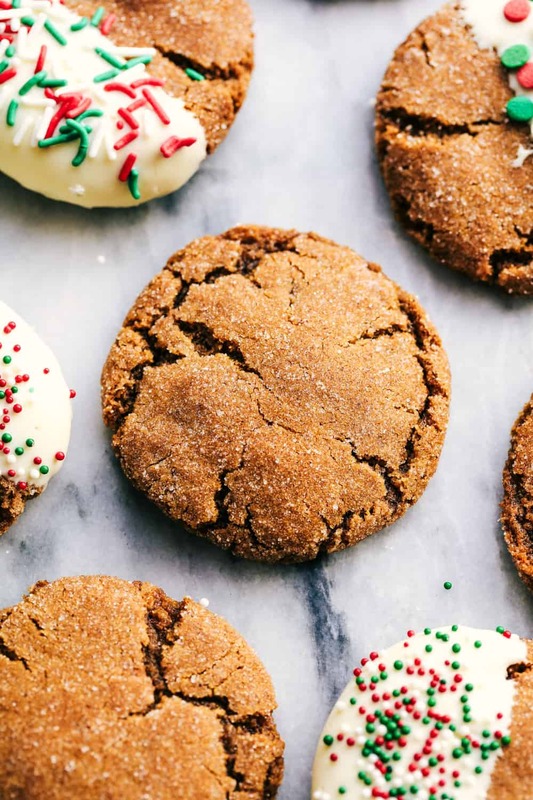 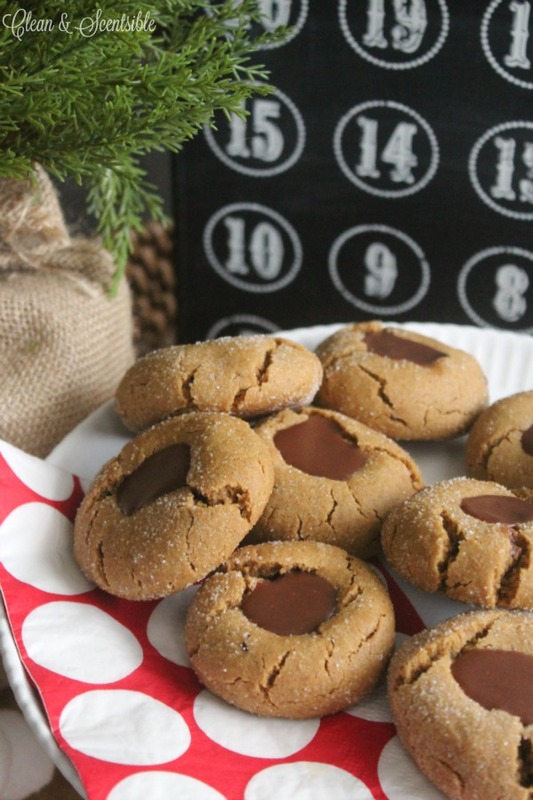 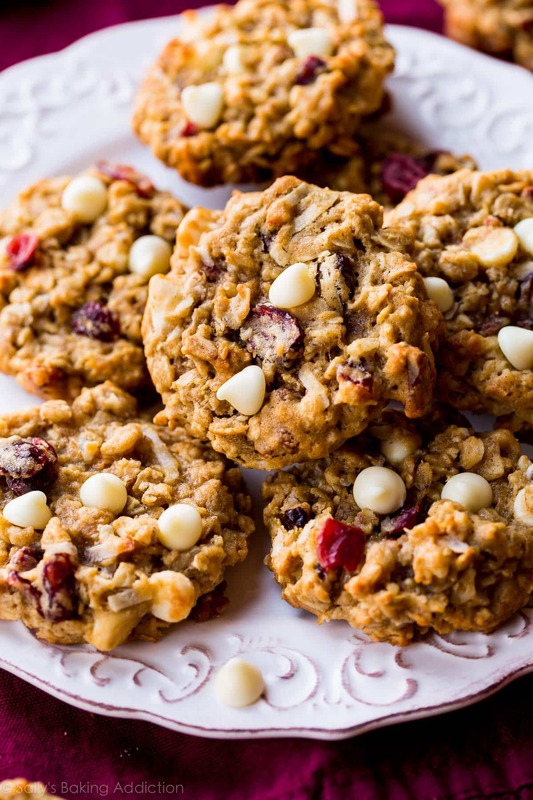 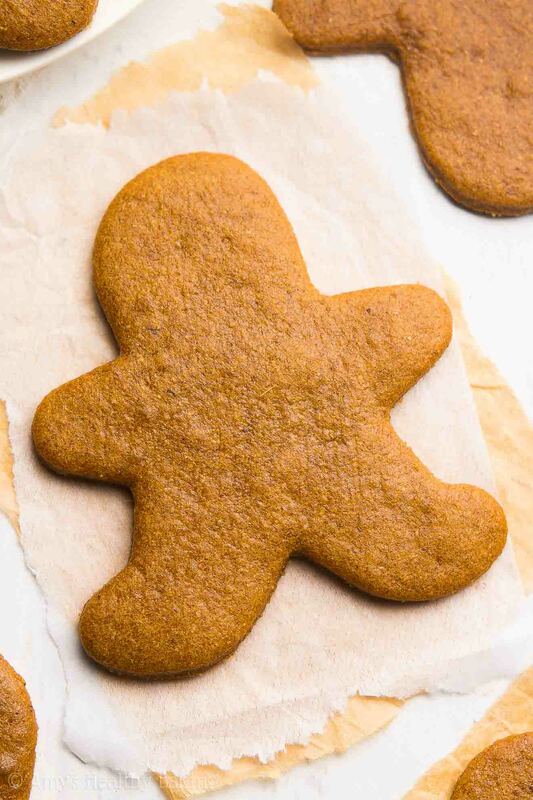 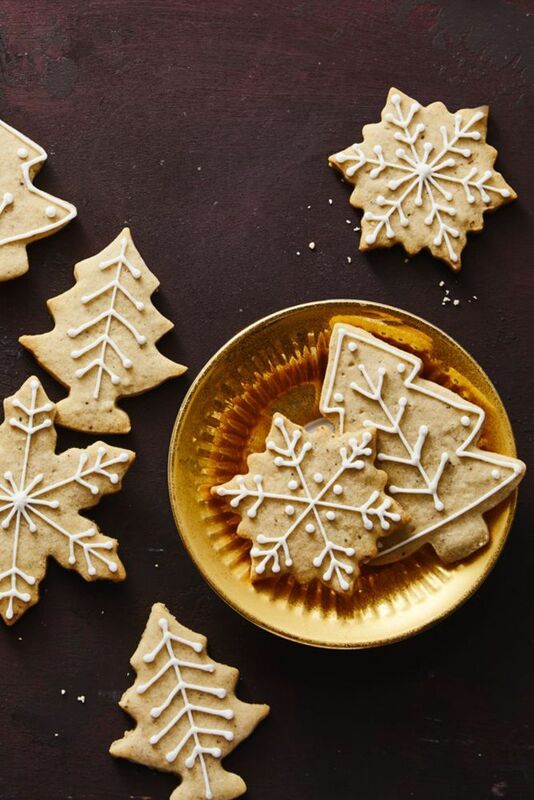 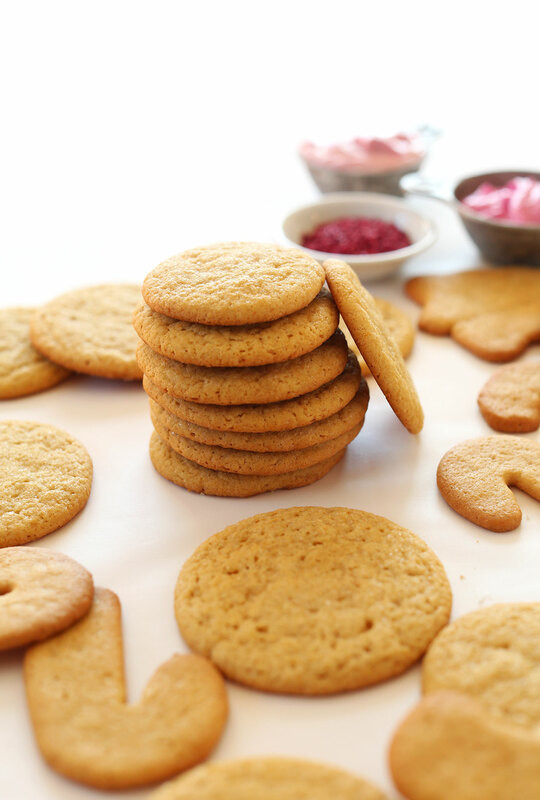 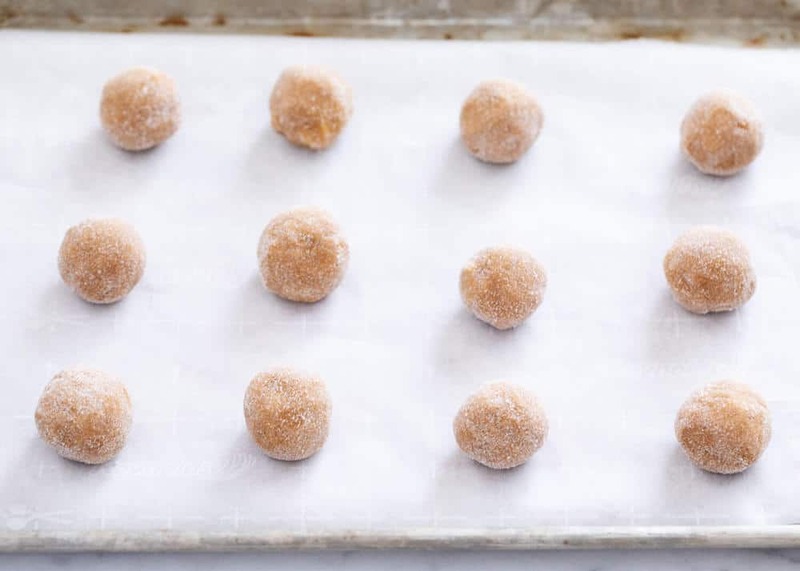 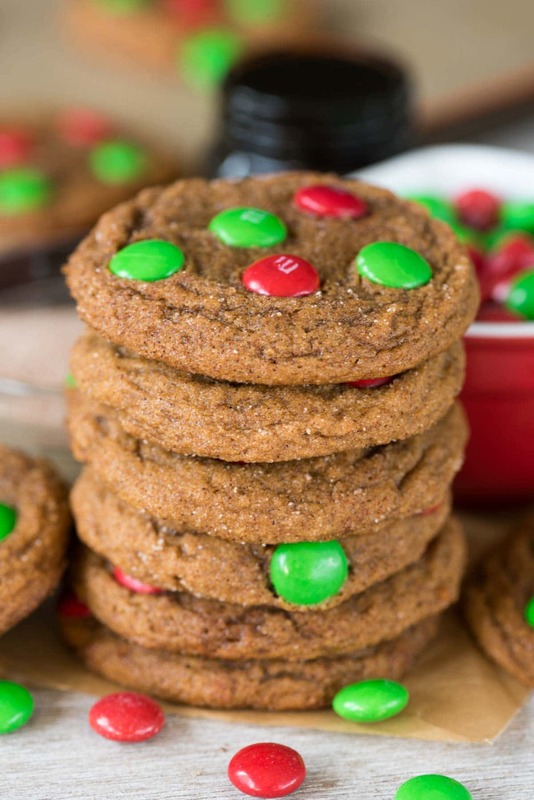 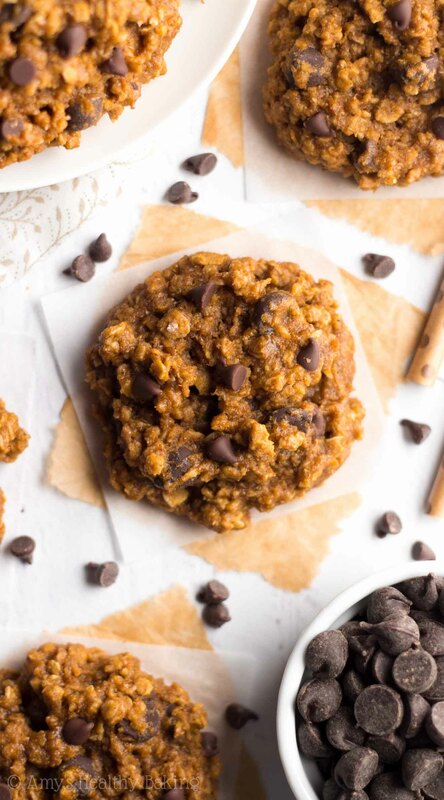 This slightly milder version of the classic cookie tastes like a delicious gingerbread sugar cookie hybrid and will become a holiday favorite! 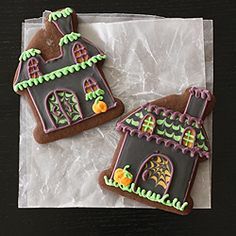 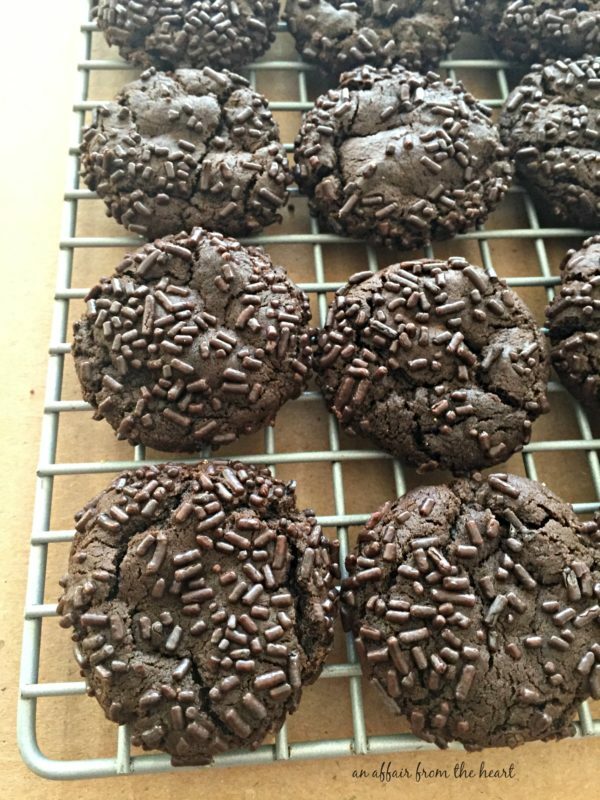 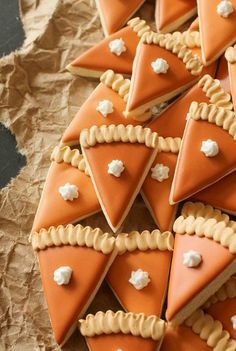 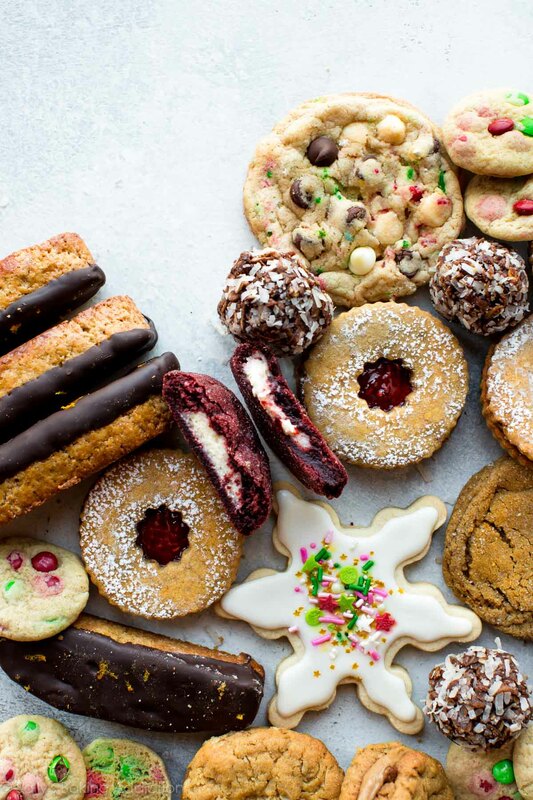 These cookies are such a classic. 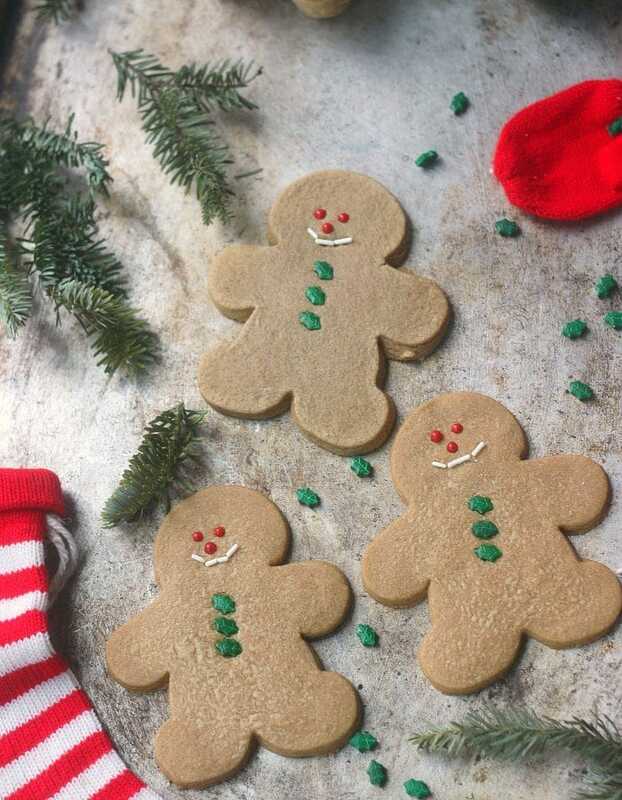 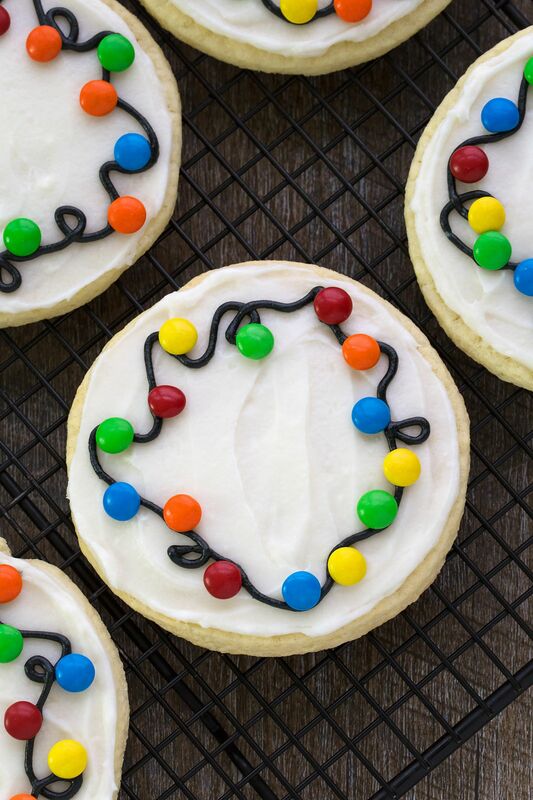 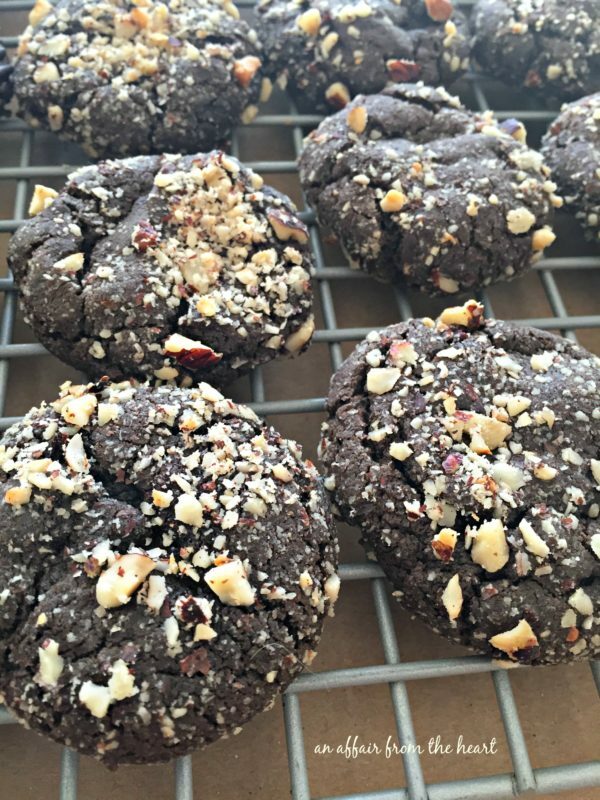 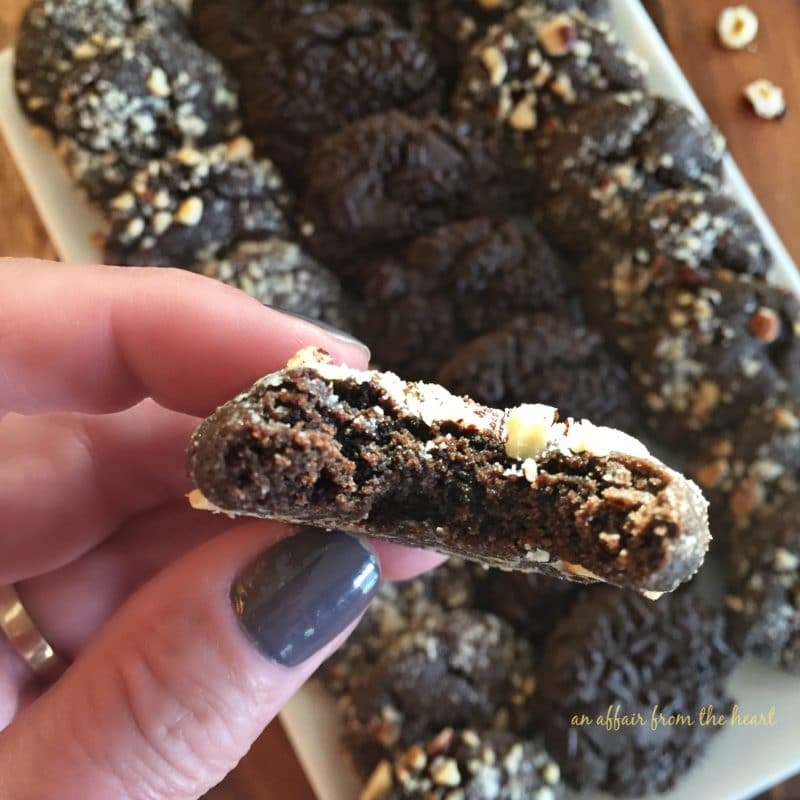 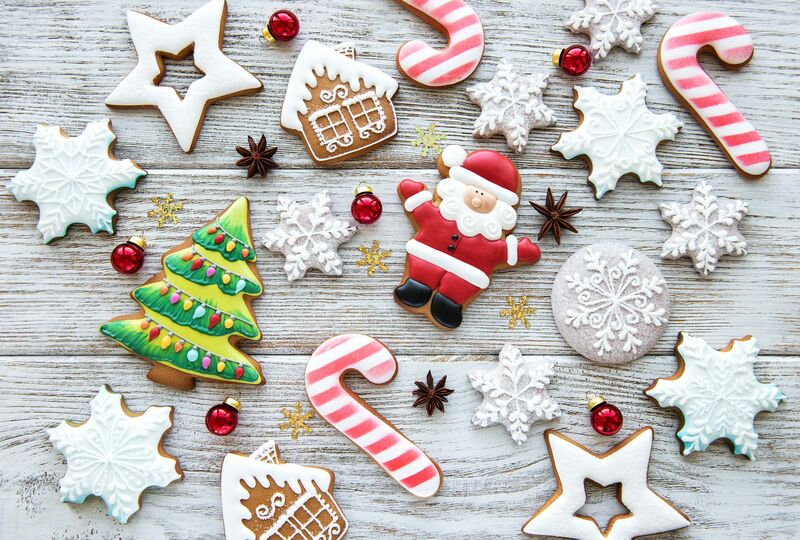 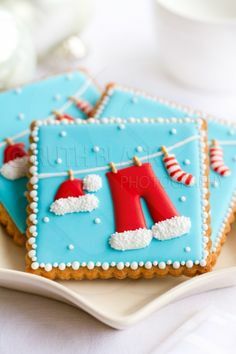 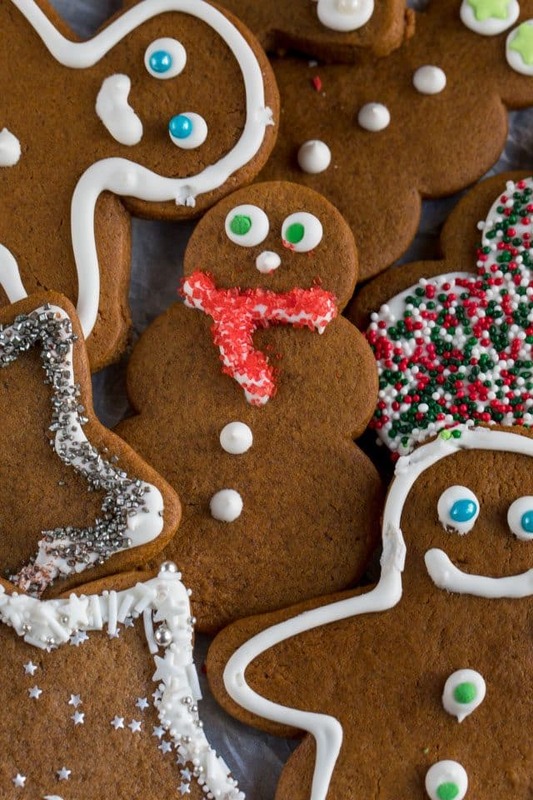 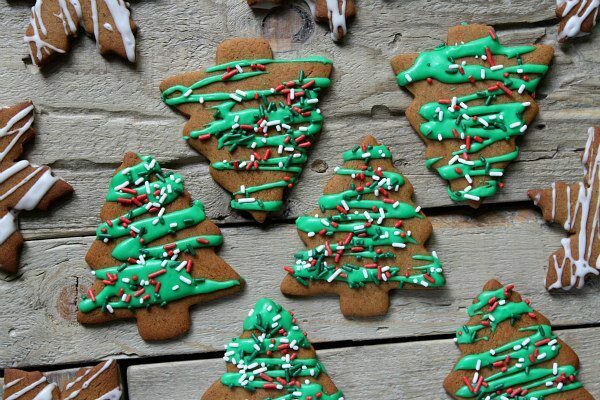 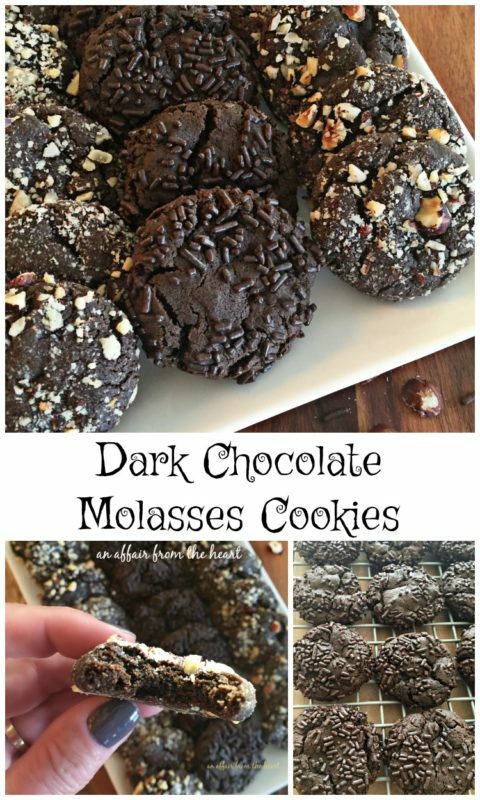 They make the perfect Christmas cookie and are the perfect addition to that Christmas cookie plate! 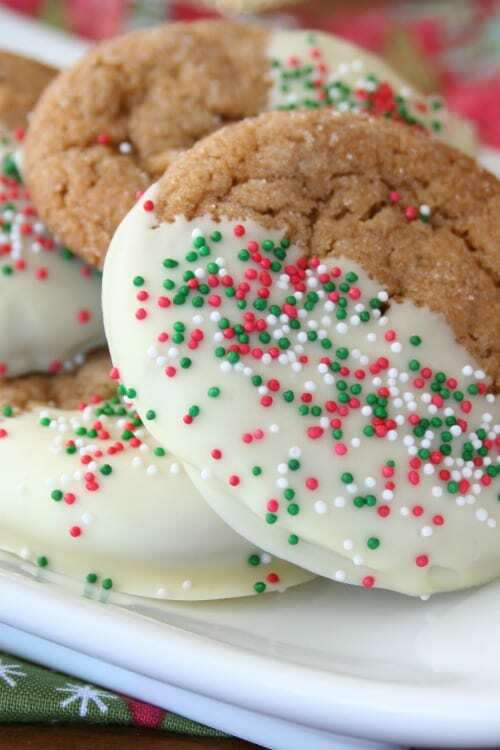 White chocolate gingerdoodle cookies with confetti sprinkles on top. 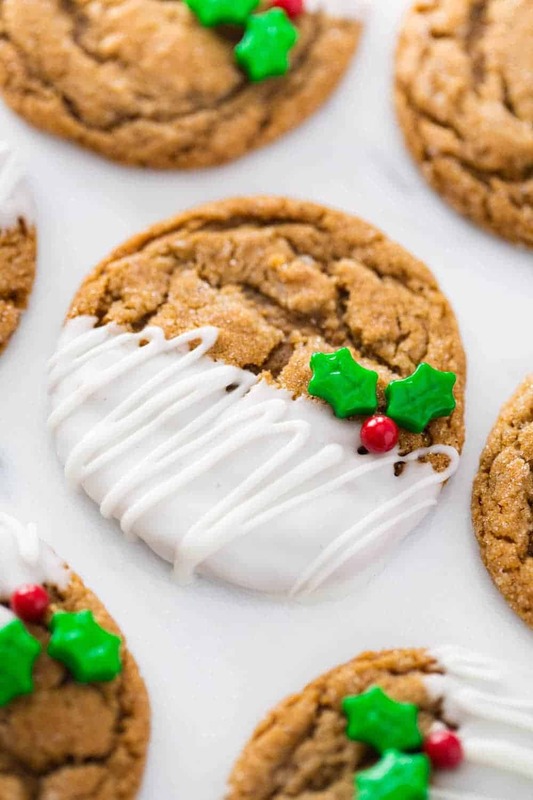 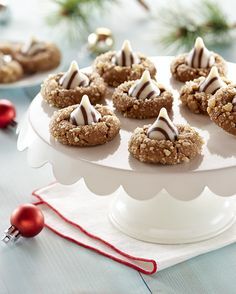 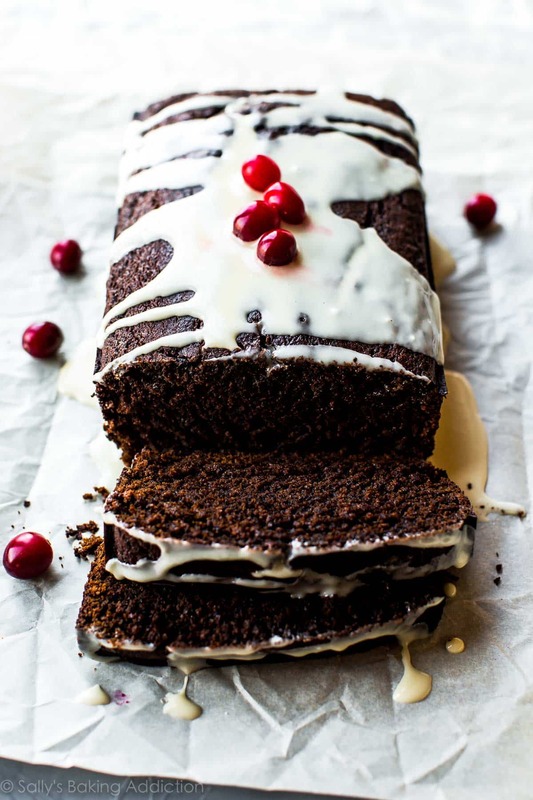 Gingerdoodles drizzled with white chocolate over the top.